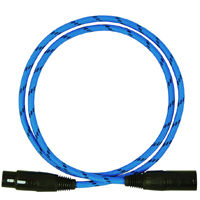 Digital cable with symmetrical structure consisting of 2 veins, each of which has the 13 polished silver wires Ø 0.32 with 99.999 (5 N) standard in the Teflon insulation and air space geometrically created as a result of belting with Teflon PTFE tape. 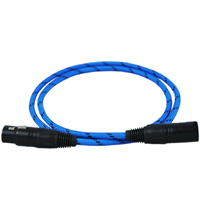 The screen is a silver-plated braid OFC/Ag. 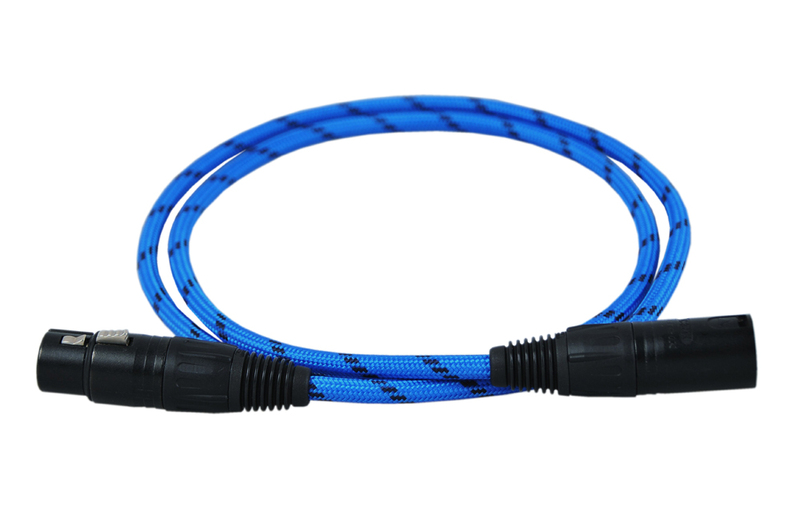 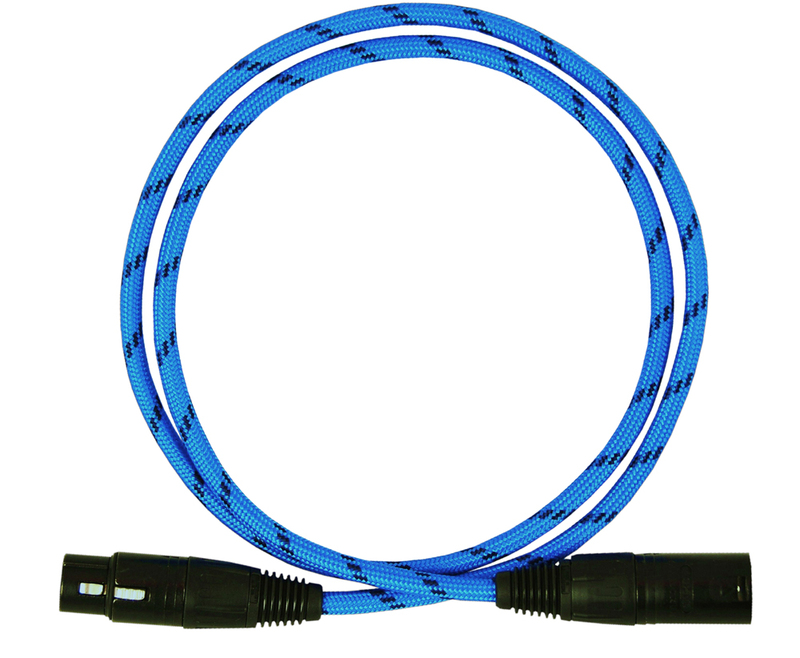 Cables are packed in the RCA and connections are made Argentum alloy (Sn/Ag 8%) The outer shell is steelon blue braid with tree black interlaces, what is characteristic of this cable.